From start to finish, we offer expert service backed by the guarantee of lifetime warranties. 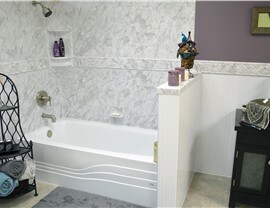 Are you getting the most out of your bathroom in Wando? 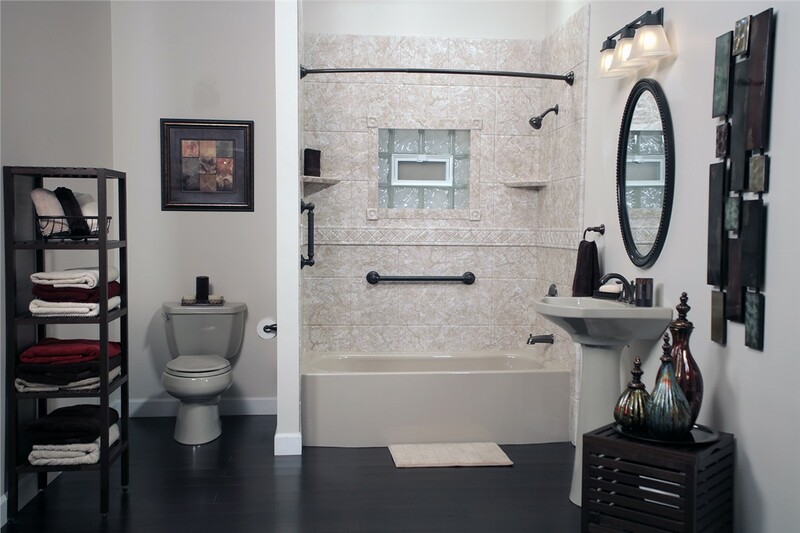 Whether the layout and style of the space no longer works for your needs or you want accessible solutions to regain independence, Charleston Bath Experts is here to bring your vision to life! 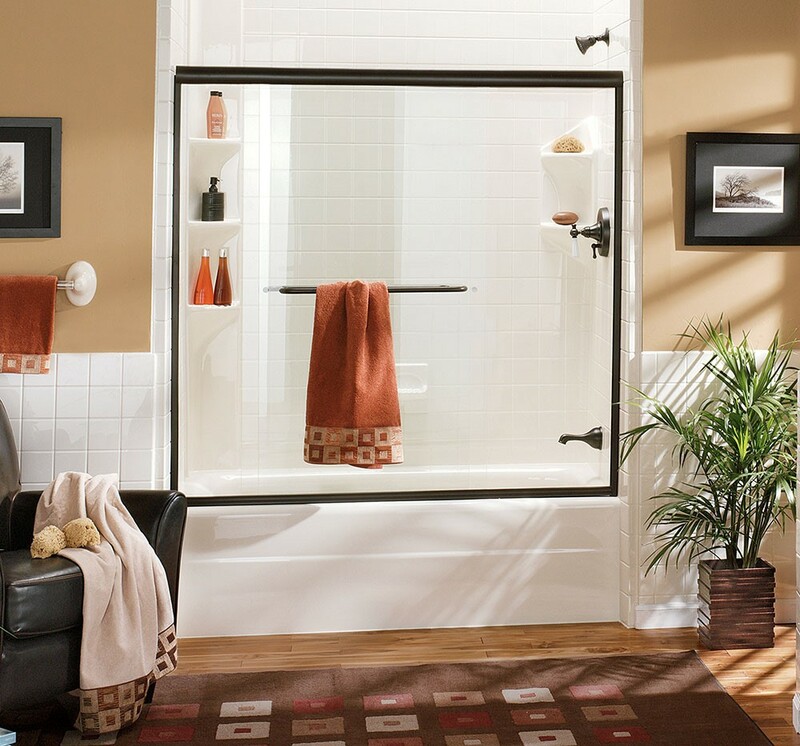 With our professional Wando bathroom remodeling services, we offer high-quality solutions and guaranteed products that are built to stand the test of time—at prices designed to fit within your budget. 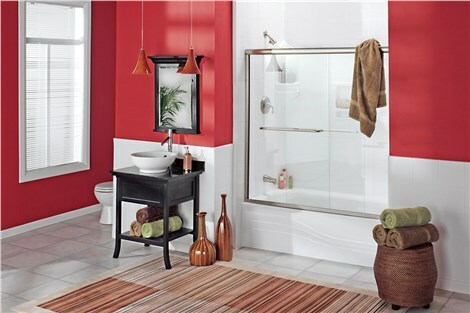 Bathtubs should be durable, low maintenance, and a stylish element in your bathroom, and with our quality new tub products, that’s exactly what you get. 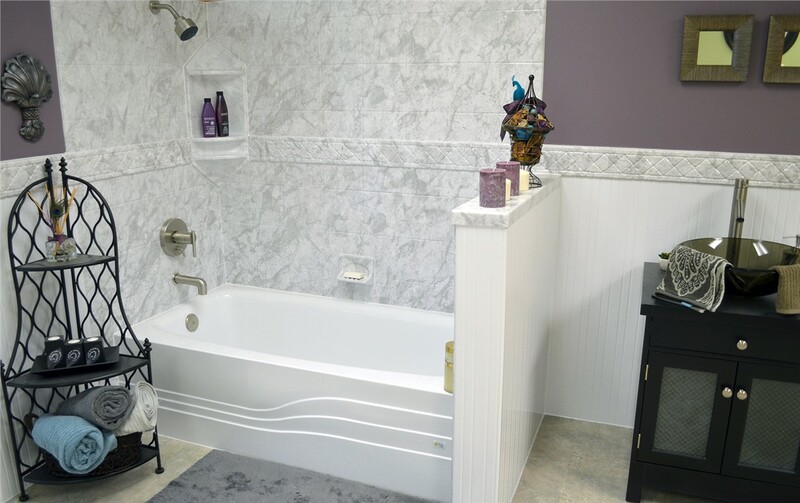 Whether you want a whirlpool soaker for a master bath or a convenient tub/shower combo for the family bathroom, you can feel confident knowing that the products installed by our bath remodeling contractors are built to resist mold, mildew, dents, chips, and discoloration. What if we told you that you could get a safe and secure bath remodel without sacrificing on luxury and style? That’s what our walk-in tubs deliver, and with innovative features that include leak-proof doors, built-in seating, and hydrotherapy jets, they offer the ultimate bathing experience for seniors or those with mobility challenges. From start to finish, our Wando bath remodeling crew goes above and beyond to deliver the accessible bath solutions you need for regaining your bathing independence. 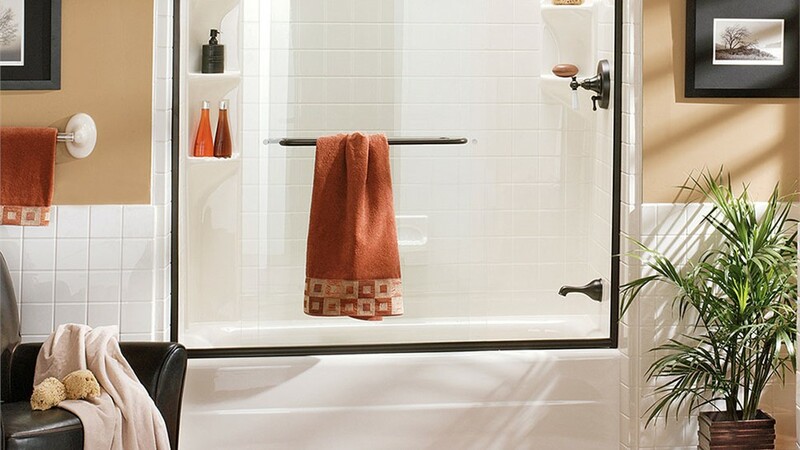 From shower doors to bases, enclosures, and accessories, there are countless features that go into making a new shower system that suits the needs of your home. 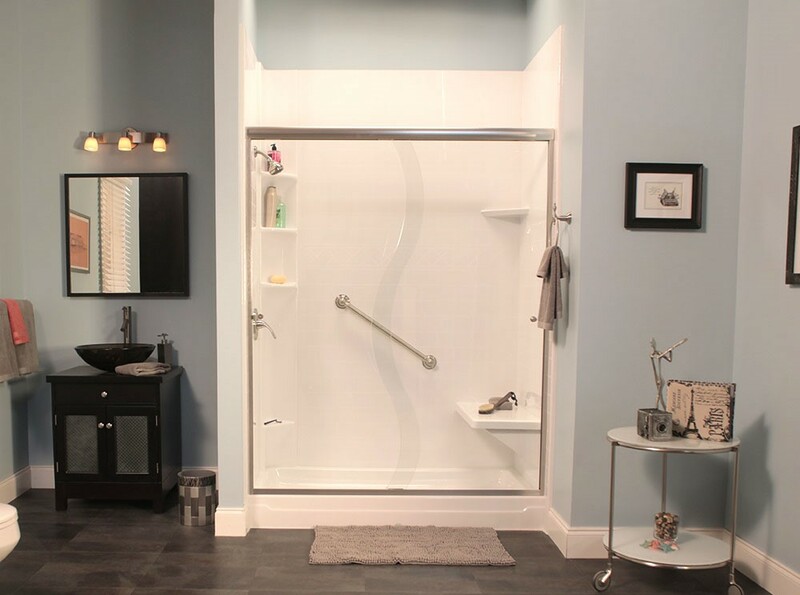 At our Charleston bathroom remodeling company, we can ensure that your shower exceeds expectations by offering fully customizable, highly durable solutions—all backed by lifetime warranties. Your new shower will even be effortless to keep clean with the protection of high-tech Microban-infused acrylic that repels mold, mildew, and grime! If your ideal bathroom remodeling project involves swapping an outdated tub or shower for a new model that better meets the needs of your lifestyle, our crew has got you covered. Starting with exact measurements of your space, our bathroom contractors use custom-fit methods to complete bathroom conversions fast—often in as little as just two days! Working with a trusted Wando bathroom remodeling company is essential when you are investing in upgrades for your local home, and you won’t find better service, quality, and value than with the professionals at Charleston Bath Experts. Ready to learn more about the customizable products and services we offer? Just give us a call or fill out our online form today, and we’ll get you started with a free estimate and in-home consultation.